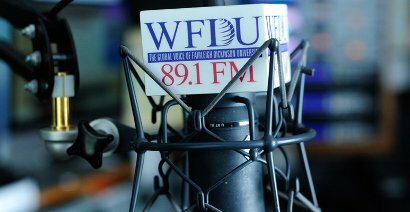 WFDU 89.1 FM "Que Viva La Música"
​The Universe connected like-minded musical beings when Marysol made her debut on Que Viva La Música with Vicki Solá in February of 2012. Since that day, Marysol made periodic appearances on QVLM, performing guest DJ and co-host duties. As fate would have it, she officially became a co-host of QVLM in November 2015 and enjoys producing, engineering and learning from her mentor, the Queen of Latin Radio. 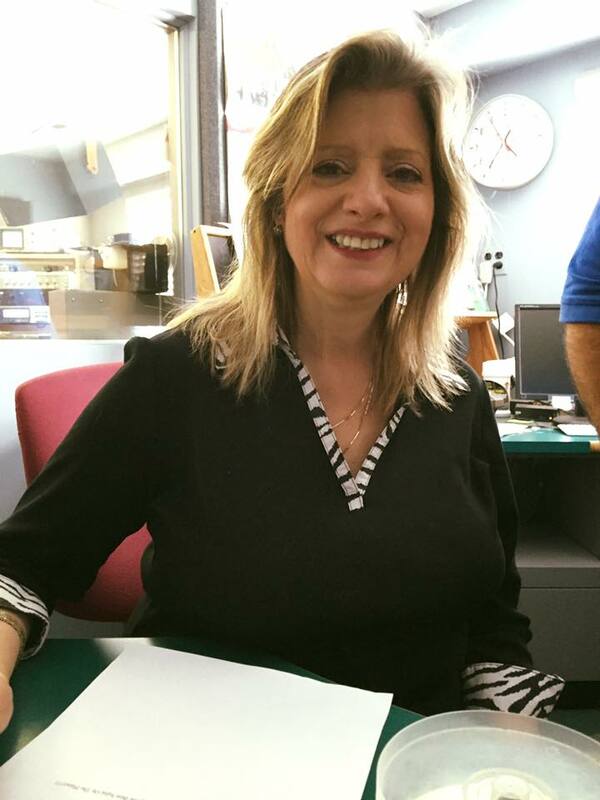 During Marysol's tenure at WFDU the show has expanded from a 12-4pm slot and is now on air 1-6pm ET. 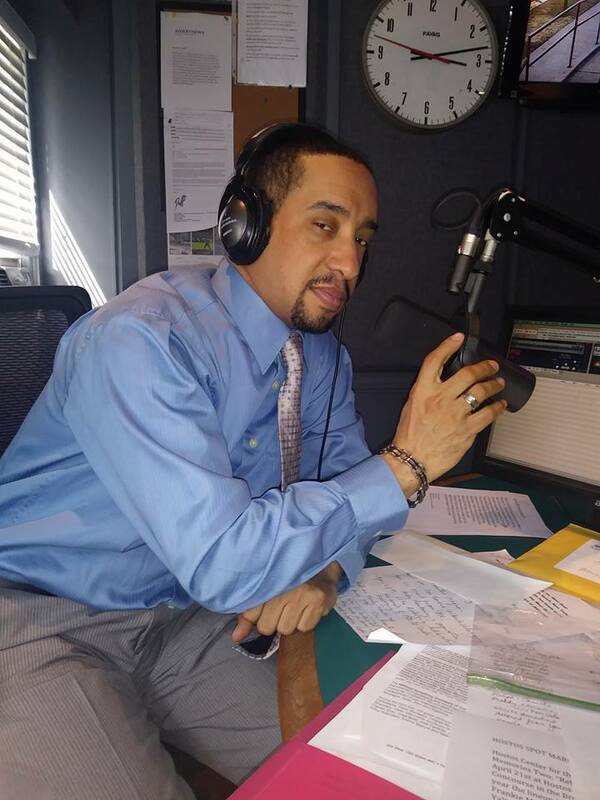 WBAI 99.5 FM - Con Sabor Latino: "Montuneando con Marysol"
​​In March 2016 and in celebration of Women's History Month, Marysol was invited as a guest on WBAI 99.5 FM’s long-running show “Con Sabor Latino” by host and co-founder Miguel "Mickey" Melendez. Marysol accepted Mickey's invitation to return in a recurring guest host role for the next several months. At Mickey’s urging and under his guidance, Marysol came on as the newest host of “Con Sabor Latino,” in July 2016, assuming Mickey's alternating Sunday slot. Again with Mickey's support, Marysol renamed the slot “Montuneando con Marysol,” continuing the legacy of promoting Cuban music direct from Cuba as well as highlighting issues of the Latino community via the FM airwaves in NYC. Since assuming the hosting duties every other Sunday, Marysol has interviewed musicians Oscar Hernandez, Adalberto Santiago, Papo Vazquez, Carlos Santos, Little Johnny Rivero, Jose Mangual, Jr., Dayramir Gonzalez, Alex Conde, and the cast of the off-Broadway show "I Like It Like That" starring Tito Nieves. A peak in Marysol's radio tenure occurred in 2017 with "Up Close and Personal" a four-hour on air interview with Eddie Palmieri. Listen to McM alternating Sundays from 3-6pm ET by clicking the black box above!